A modern approach to fashion. Osmose has been helping women across Singapore achieve the look they want for more than 25 years. Dedicated to the pursuit of sophisticated style, we offer workwear for daily meetings or staples for everyday wear. With an extensive range that no other blogshop in Singapore can offer. Taking a uniquely Singaporean approach to fashion, our blogshop offer something special for women across the city and throughout the region. With 7 retail outlets island wide, an online site and a mobile application, we make it simple and easy to get the fashion you want when and where you need it. Osmose combines tech smarts with fashion knowledge, training our retail team in the latest trends and service-driven tools that acts as shortcuts in helping customers find what suits them best. Wherever you are, we want to help you. Enjoy free delivery across Singapore on orders above $80, and fast, low-cost international shipping. Planning a wardrobe recreation? Orders over $200 qualify for free shipping anywhere in the world. Take a look at our catalogue and discover something unique. Osmose takes the latest international trends; while known for our fast-fashion collection, Osmose does not neglect the time and detail that goes into designing each garment. The emphasis here is on perfection, so expect every article of clothing to be meticulously produced on only the highest quality fabrics, using state-of-the-art manufacturing processes to create beautiful patterns and vivid colours. 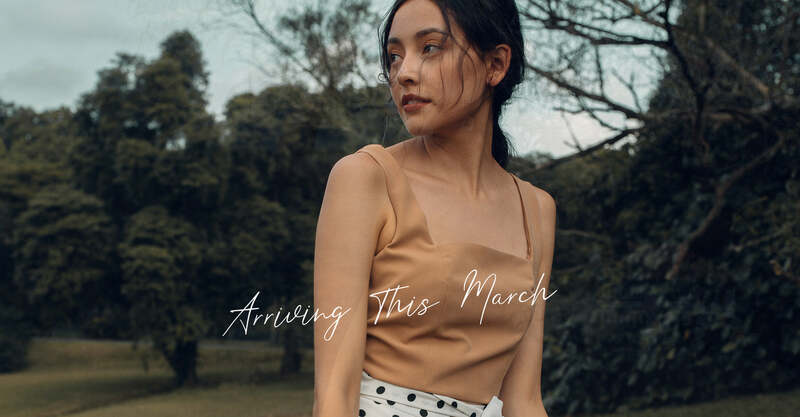 With a comprehensive collection covering tops, bottoms, dresses and outwear offering something for every woman, Osmose is the place to go for business, casual and formalwear. Expect the very finest when you shop the Osmose collection. 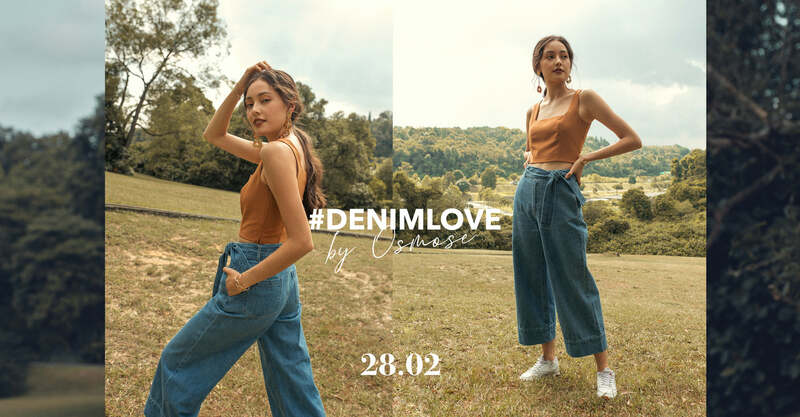 Osmose has made a name for itself as both a cutting-edge retail destination and one of Singapore’s finest fashion blogshops. Open up our catalogue and discover why. Unlike many stores that went from online to retail. Osmose is a homegrown local fashion brand that has developed an omnichannel strategy from the basis of a retail store. Order today and get pieces you’ll love delivered to your door sooner. Any questions? We’re here to help! Make an enquiry via our contact page and one of our friendly, knowledgeable staff will be more than happy to help you.